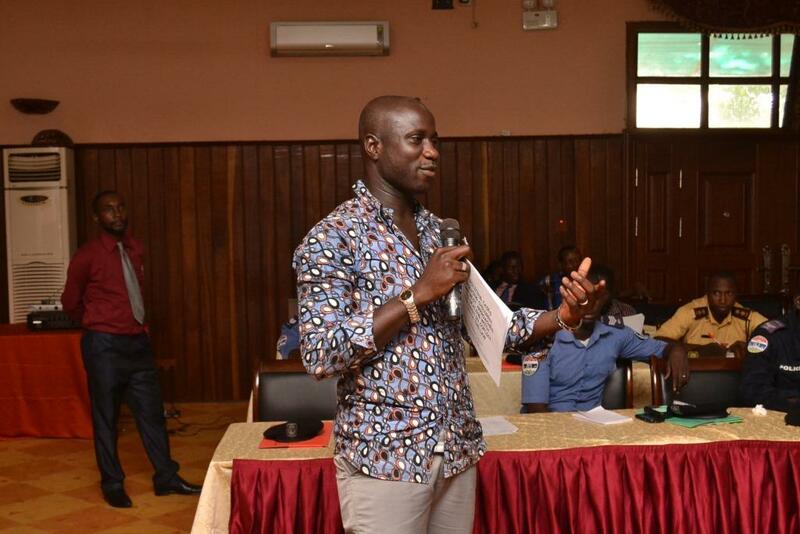 IHRDA has rounded off the first training session within the framework of its human rights capacity building project for Gambian law enforcement agencies, funded by British Embassy Banjul. 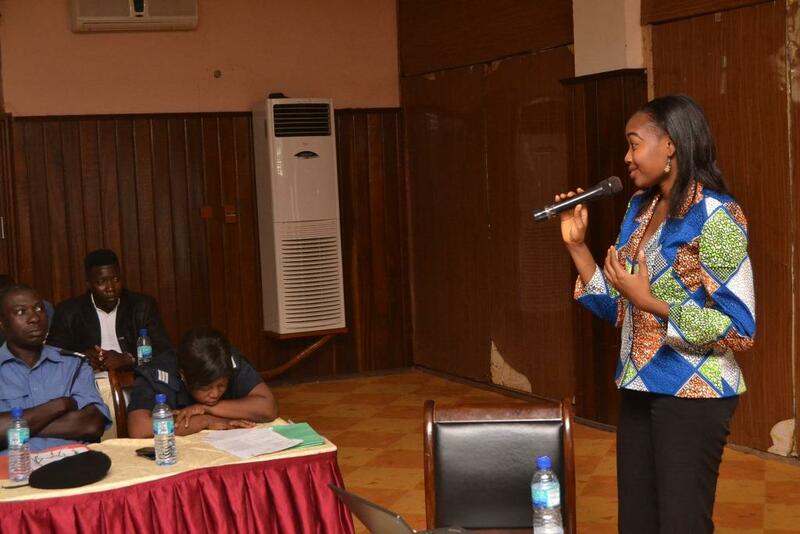 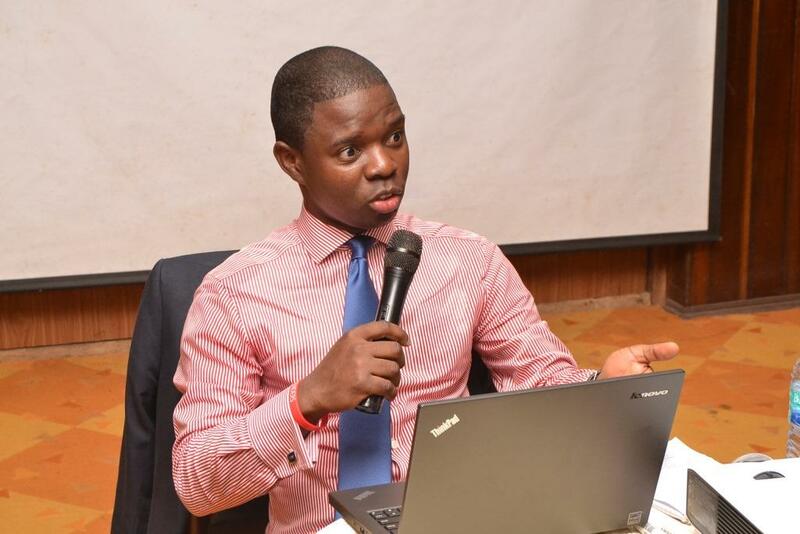 On the last day of the 3-day training yesterday 29 Oct 2015, uniform officers were treated to presentations on ‘The Rights of Detainees and Prisoners’ done by Josiane Tapsoba of the African Commission on Human and Peoples’ Rights; ‘Policing Gender-Based Violence Cases’ by Oludayo Fagbemi of IHRDA; and ‘Policing Cases involving Children’ by Lamin Saidy of Child Protection Alliance. Officers were also exposed to IHRDA’s online legal resources (the African human rights case law analyzer – http://caselaw.ihrda.org/ and the sexual and gender-based database – http://sgbv.ihrda.org/) relevant to their legal work. 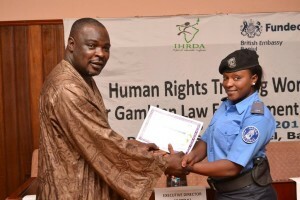 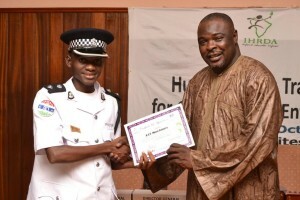 At the of the day, each officer received a certificate of participation and a CD compilation of relevant legal resources (Gambian domestic laws as well as all African regional and UN instruments pertaining to policing and human rights). It should be noted that this training that took place in the Greater Banjul was the the first of at least 4 identical training sessions to be conducted with law enforcement officers at different locations in The Gambia by March 2016.